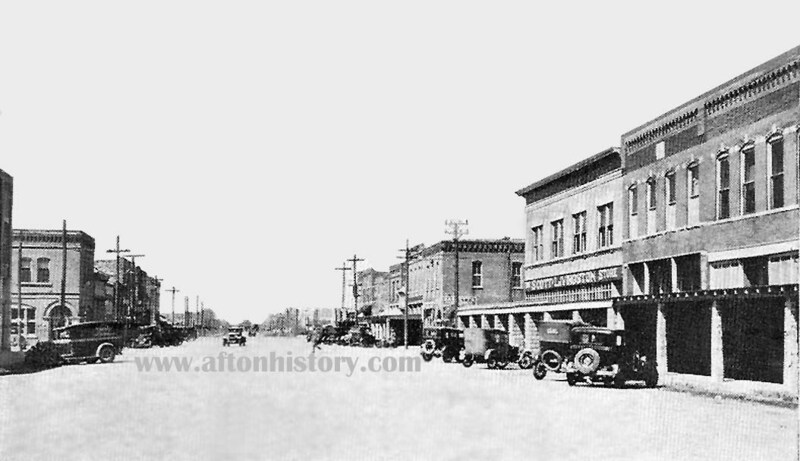 This picture was taken on South Main Street, looking north towards the railroad tracks. Note the Scott Livingston Store on the right and the panel truck on the left side of the street. To give you bearings, just beyond both is what became the highway.